North-London rapper Ikes presents his latest project The Intermission: Last Call following on from his last mixtape ‘The Intermission’ in 2010. 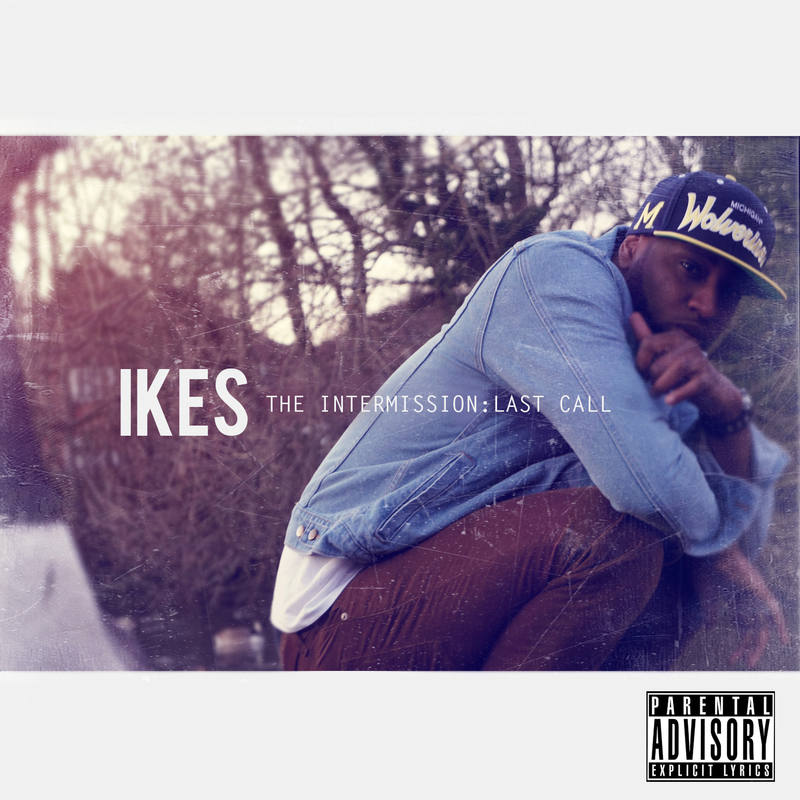 The Intermission: Last Call which is primarily produced by long-term collaborator Maleek Berry of Port Mayfair and also includes production by German duo, The Cratez, on the track ‘What’s It Gonna Be’, whom Ikes has been working with from his first mixtape P2P and The Intermission, and also Black Russian, who produced ‘Livin’ The Life’. Be sure to listen up to The Last Call’ which includes a speech by boxing legend Muhammad Ali. Also featuring rap artist Scorcher, fellow rapper Bigz and Jermaine Riley. Girl Talk, has been supported by BBC 1Xtra, premiering exclusively on Ace and Vis’ show as a ‘Fantastic Four’ track and also featuring on DJ Target’s 100% Homegrown Download podcast for ‘Unsigned Track Of The Week’. Bonus track Tailormade was released late 2011, closes the nine-track project, which Ikes describes as “very layered, nearly always melody driven and high class for the lovers of real music”.